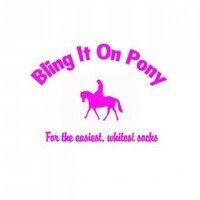 A unique blend of natural oils, lanolin and glycerine for adding deep highlights to eye and muzzle a..
Bling It On Pony is a zinc oxide based powder used for whitening socks and markings on horses and po.. 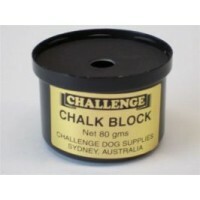 These blocks are used to enhance the appearance and to touch up imperfections on a dog or horse's co..
Chalk Powder is used to enhance blacks when brushed into the horse's coat, resulting in brilliant&nb..
Chalk Powder is used to whiten whites when brushed into the horse's coat, resulting in brilliant whi..
Chalk Powder is used to enhance whites when brushed into the horse's coat, resulting in brilliant&nb..
Champion Tails Highlight Make-up is a special formula cover colour in an easy to apply conditioning ..
Jet Black Gloss is an ultra glossy Jet Black Make-up which will not run, pill, bleed or ball in the .. 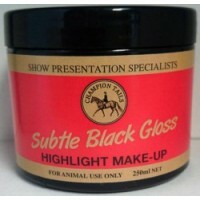 Subtle Black Gloss is an ultra glossy Subtle Black Make-up which will not run, pill, bleed or ball i.. 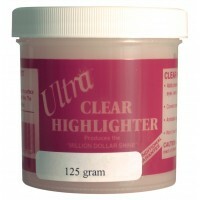 Maximum Effect is a versatile colour intensifier which conditions and gives a full gloss shine. 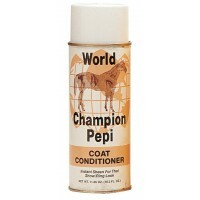 It c..
Champion Tails Ready Mixed Stain Removing Shampoo is specially formulated to remove unsightly grass,..
Champion Tails Concentrated Stain Remover is specially formulated to remove unsightly grass, sweat, ..
Champion Tails Stayz On is a Concentrated firm matt make-up which can be used sparingly for outstand..
Champion Tails Stayz Put Quarter Mark Spray's Special formula prepares the hair for outstanding quar..
Champion Tails Water Glaze is a specially formulated water based coatshine specifically designed to ..
Champion tails white highlight makeup is designed to even out & brilliantly whiten blazes and st.. 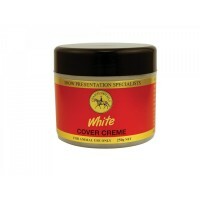 Covers scars, unwanted white hairs and stable stains. 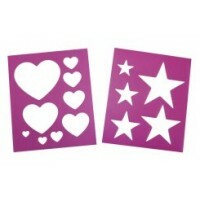 Highlights white leg markings and adds definit.. 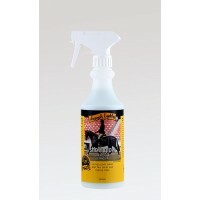 Gives your horse a deluxe overall "base" shine and polished, show ready appearance. 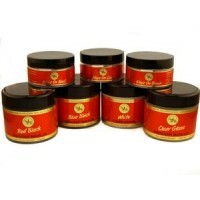 Seals hairs and ..
Not a paint or lacquer, sprays on easily, taming ruffled hairand adding a rich, full look and a last.. 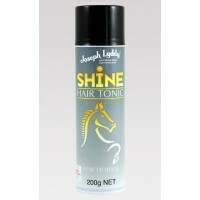 Contains natural oils, protein and lanolin to protect the hair from dryness. 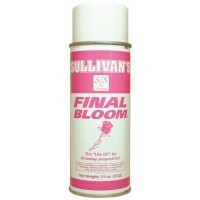 A fine spray specially .. 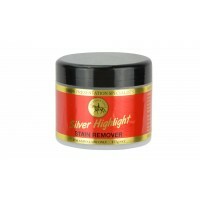 Hair and coat polish for a long-lasting sheen for better presentation. 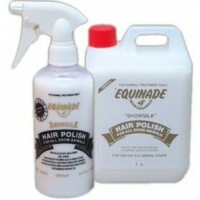 Leaves mane and tail tangle f..
Magictails® Colour & Shade is a liquid make-up with sunscreen.This cream based formulation is ea.. 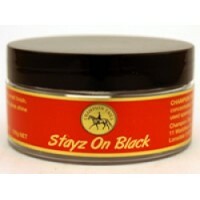 Promotes hair growth on damaged or rubbed coats, manes and tails. 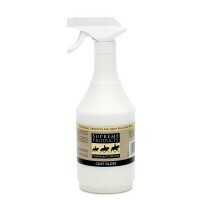 Apply daily for 4-7 days, then eve..
Stencil to brush patterns onto horses' rumps for competition. 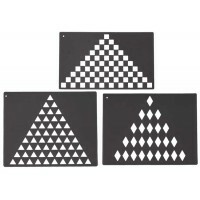 Stars, Triangles, Squares, Diamonds..
Dye for all smooth and grained leather. 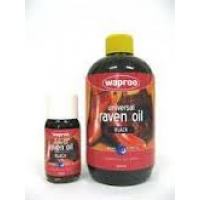 Raven Oil is a stain that can intermix colours. &.. 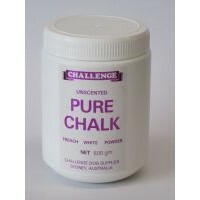 Produces a glorious finish that can last for days. 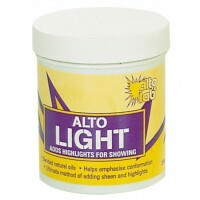 Use on a wet or dry coat. Available in .. 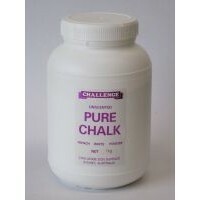 Produces a glorious finish that can last for days. 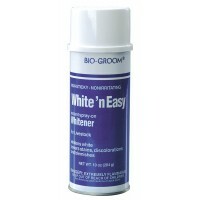 Use on a wet or dry coat. Also availabl.. 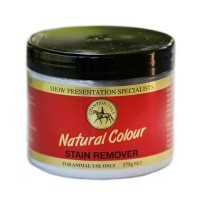 Designed for brighter red coloured animals. 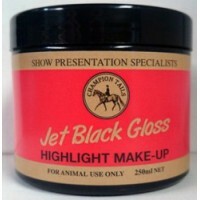 Produces a wide range of colour depending on the numb..
A new touch-up with a deep black which gives a natural shine to the coat. 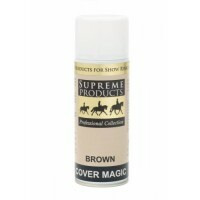 Gives great coverage an..
Enhances the colour of brown and dark red animals. 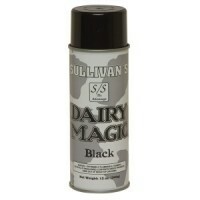 Produces a wide range of colour depending on t..
• Dairy Magic is ideal for grooming the topline on dairy cattle.• It delivers a lasting, yet managea..
A fantastic "light oil" with a pleasant scent. 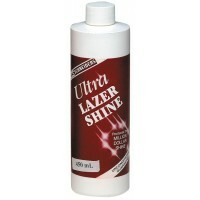 Will freshen up the hair and bring back shine. Spray .. 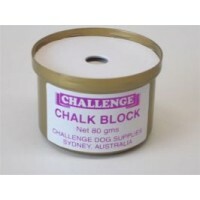 Covers stained or faded hair with a smooth, natural powder white colour, great for giving hair a .. 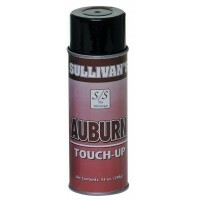 The final touch to put a "million dollar shine" on the coat. 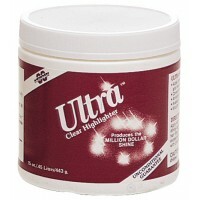 Extra gentle and will not irritate. Lea.. 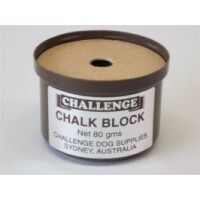 Adds glossy highlights to face, ears, muzzle and muscles. 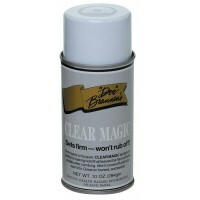 Covers scars and blemishes. Will not run i.. Concentrated formula. 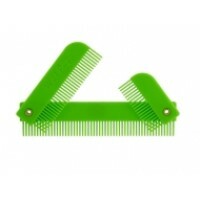 De-tangles manes and tails quickly and easily while producing a beautiful shin.. 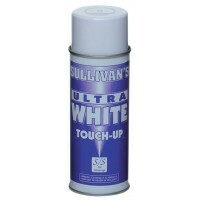 Instant spray-on whitener. 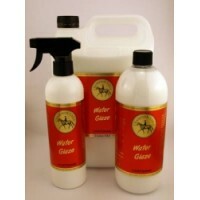 Specially formulated spray-on chalk to whiten white, cover leather and gr..
An easy-to-use coat conditioner and glosser that gives horses that "World Champion" showring loo..